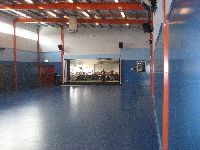 The new Gymnasium complex also houses the Music/Spanish Room which, with an operable wall, can also become a stage for performances, and the new Canteen. 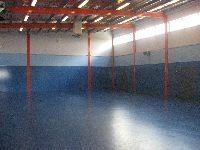 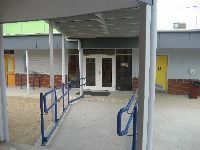 The Gym is used for Physical Education lessons,School Age Care, assemblies, Perceptual Motor Program activities, performing groups and other activities that require a large indoor area. 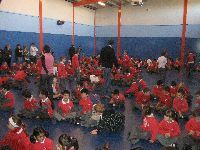 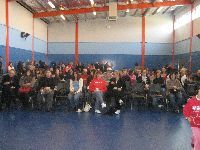 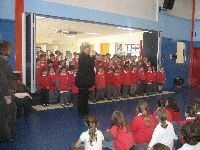 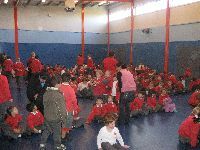 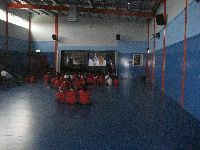 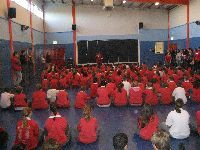 The Gymnasium is also used by school community groups for functions.